The biggest struggles women suffer from in a fitness plan are accountability consistency and boredom. 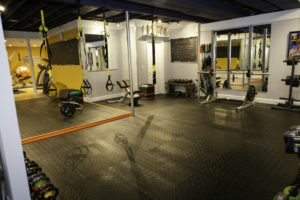 With over 30 years experience in fitness, semi-private sessions are designed specifically to be fulfilling fun and effective. After the first few sessions, the honeymoon effect wears off and when that happens, I will meet you with enthusiasm and get you through the motivational low points so that you can realize your goals and stay on track. Options include meeting in our private state of the art studio with one or two women, or virtually from anywhere via Zoom. Social support is the number one factor in maintaining consistency of new habits, especially health-focused habits. 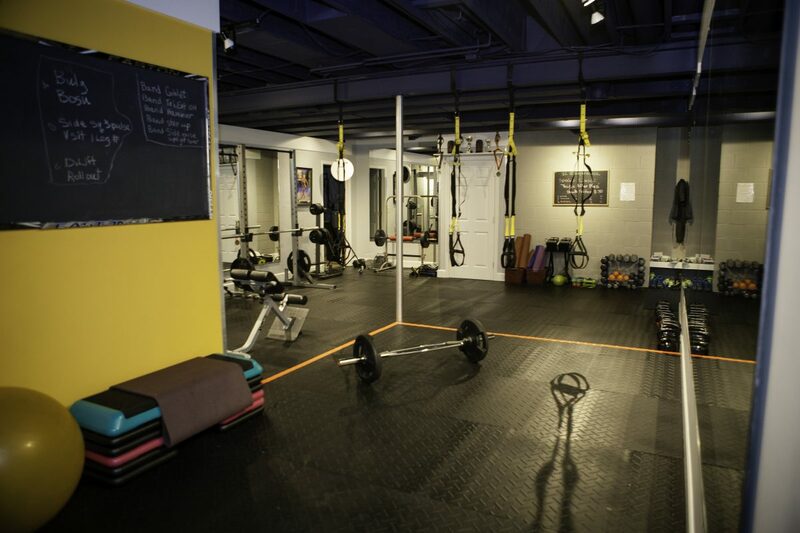 OUr small group sessions are personal training in a small group format. The small group is synergistic. Attendance participation and enthusiasm is abound in our sessions. The women are very supportive of one another. All fitness levels are embraced. 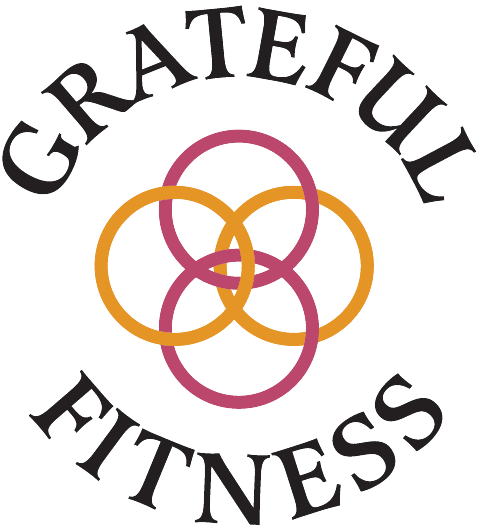 The Grateful Fitness Gym is not open to the public so that you can get your workout done in the privacy of a studio exclusively for women. New clients are admitted by referral from current clients or via an application below. Sessions are carefully designed to get maximum work in limited time and to provide extended calorie burn for up to 12 hours afterward so that you can get the most benefit in minimal time. Safety is the highest priority and modifications and progressions are provided throughout the workout so that every fitness level is accommodated. Core activation and balance are emphasized in every workout to protect the spine and maintain optimal posture. Sessions run for 3 months beginning every quarter*. Participants may attend an unlimited number of classes per session. There are ten classes per week to choose from. Reservations for specific classes are made via a scheduling link which will be provided upon enrollment. Participants attend unlimited sessions for a 3-month or 6-month block of time. Reservations are required via simple online sign-up. Class size is limited to maintain the small group atmosphere and personal attention. Pricing can literally work out to $7/ class with regular attendance. This is for personal sessions not large group! Judy provides modifications, regressions and progressions and continuous form pointers for every participant. The reservation link will be sent upon confirmation of payment.